Blockchain technology is changing the world forever and everyone wants a piece! One of the best Cryptocurrencies right now is Ethereum. 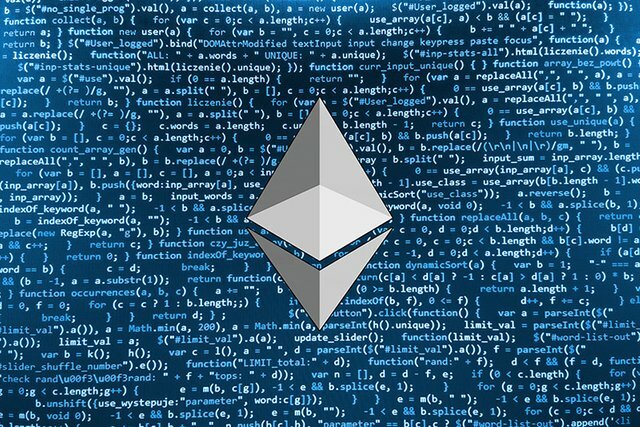 Ethereum has some of the best technology in the crypto space and it could potentially make everyone involved a lot of money. One of the best ways to earn Ethereum is through mining. Mining can be an enjoyable and profitable venture if you know how to properly get involved. The issue is that there are a lot of graphics cards to choose from. What is the best graphics card for Ethereum mining? Well we are going to tell you.